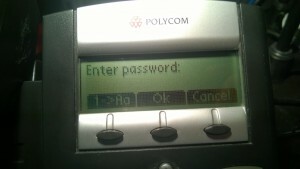 In this article, you’ll learn how to break carrier-locked software on your Polycom IP phone. 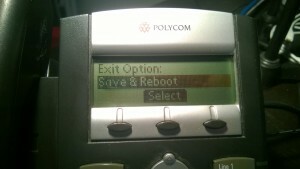 This guide covers instructions to reinstall firmware for the Polycom Soundpoint IP330, and can also be followed to reinstall the firmware for other models in the series. The bootloader for the phone. The new SIP software application for the phone. 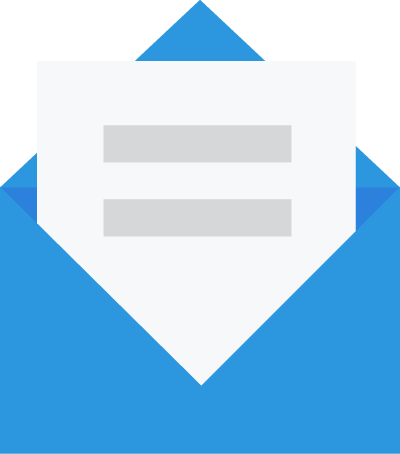 A TFTP application that can host the files for your phone. 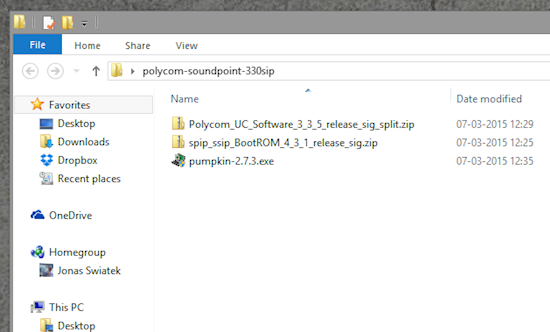 The bootloader for the Polycom Soundpoint can be downloaded from the Polycom support site. 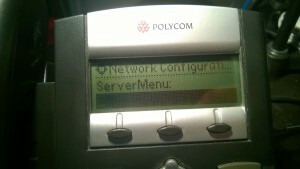 Go to Polycom’s Software Release Matrix. Scroll down to the row that says “Yes” for the column. At the time of writing, this is version 3.3.5. We’re taking the “Split” variation for this guide. 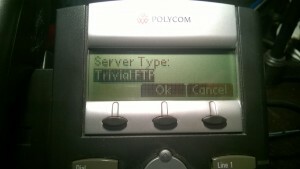 Trivial FTP (TFTP) is a file transport protocol to flash the software on the Polycom phone. TFTP is different than FTP and SFTP. You can use PumpKIN TFTP Server, which is a simple stand-alone application that accepts TFTP requests and works with Windows and OSX. 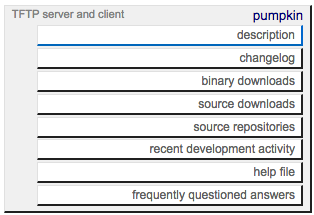 Look at the right section of the page, under TFTP server and client, and select binary downloads. Be careful to avoid banner ads with the text “Download Now”. Download the latest version for your operating system. When run, the exe-file extracts the actual PumpKIN software into a directory of your choice. It can be uninstalled in Add/Remove Programs later if you want to remove it. 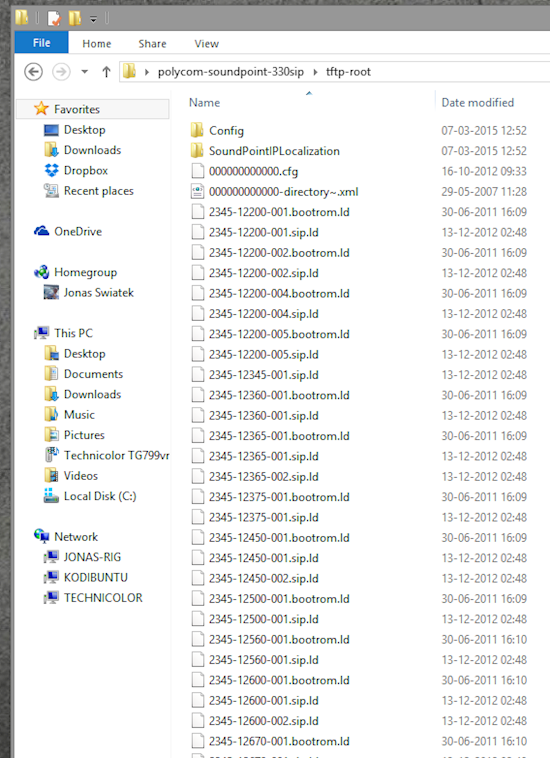 To prepare, we need to extract the two zip files from Polycom (Bootloader + SIP Software), into the same directory. Open the PumpKIN TFTP program, and press the Options button. Set the TFTP filesystem root (download path) to where you placed the extracted files (tftp-root). Enable Allow access to subdirectories. Set Read Request Behavior to Give all files. Set Write Request Behavior to Take all files. Steps 4-5 will save you from confirming every time the phone wants to access or send a file, which will happen frequently during this process. Next, you’re ready to start flashing the firmware on the phone. To flash the phone, you need to enter its setup while it’s booting. If your phone is already turned on, remove the power and plug it back in. 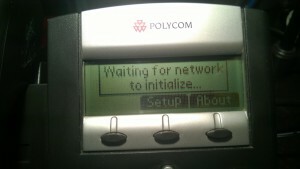 Waiting for network to initialize. 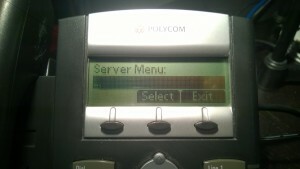 Press the Down key and select Server Menu. When you reach Server Type, press Edit and press the Right button until it shows Trivial FTP. Press OK. When you reach Server Address, type in the IP address of your computer running PumpKIN. Click here to learn how to find your computer’s IP address. Press Edit, and then the a->1A option to enable inserting numbers. The star/asterisk button inserts a period. Enter the IP, and press OK.
Next, you’ll be asked for Server User, which you can ignore. Press Exit until you get to Exit Option. Your phone will reboot and connect to the pumpkin server to start downloading the new bootloader and firmware. If PumpKIN asks you to give access to a new connection, select Yes. You’ll start seeing activity in PumpKIN when the process starts. The phone will reboot a few times during this process, and eventually boot up in a working state! Scroll down and select Server Menu. Press down once, and edit the Server address. Press the “< <” option to erase. Press the Left button a few times until the phone asks if you want to save the configuration. Your phone is now flashed and ready to be configured to use with Telzio.